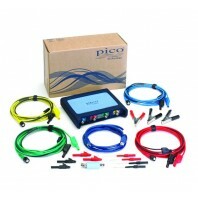 PicoScope Advanced Automotive Oscilloscope Diagnostic Kit - the ultimate in vehicle diagnostics. Test any electric component, on any vehicle, anywhere. The complete solution in one box, just add a PC. Product information: Contains all the items in ..
PicoScope Standard Diagnostic Kit Test any electric component, on any vehicle, anywhere. The complete solution in one box, just add a PC. 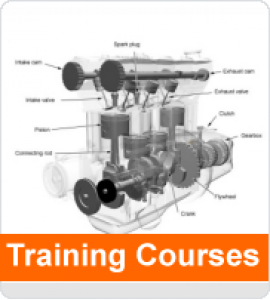 Product information: PicoScope automotive 4425 oscilloscope 60 A current clamp 2000 A current clamp Premium BNC to 4m..
PicoScope Automotive Oscilloscope Diesel Diagnostic Kit Test any electric component, on any vehicle, anywhere. The complete solution in one box, just add a PC. 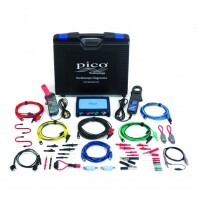 Product information: PicoScope oscilloscope 60 A current clamp 2000 A current cl..
PicoScope Standard Diagnostic Kit Test any electric component, on any vehicle, anywhere. The complete solution in one box, just add a PC. 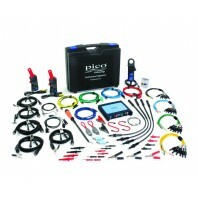 Product information: PicoScope automotive 4225 oscilloscope 60 A current clamp 2000 A current clamp Premium BNC to 4m..
PicoScope Starter Diagnostic Kit Test any electric component, on any vehicle, anywhere. A starter solution in one box, just add a PC. 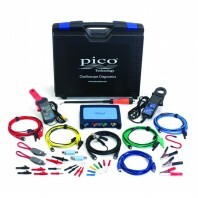 Product information: PicoScope automotive oscilloscope 4425 Premium BNC to 4mm test leads Flexible b..
PicoScope Starter Diagnostic Kit Test any electric component, on any vehicle, anywhere. A starter solution in one box, just add a PC. 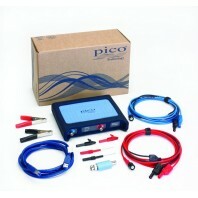 Product information: PicoScope automotive oscilloscope 4225 Premium BNC to 4mm test leads Back pinni..